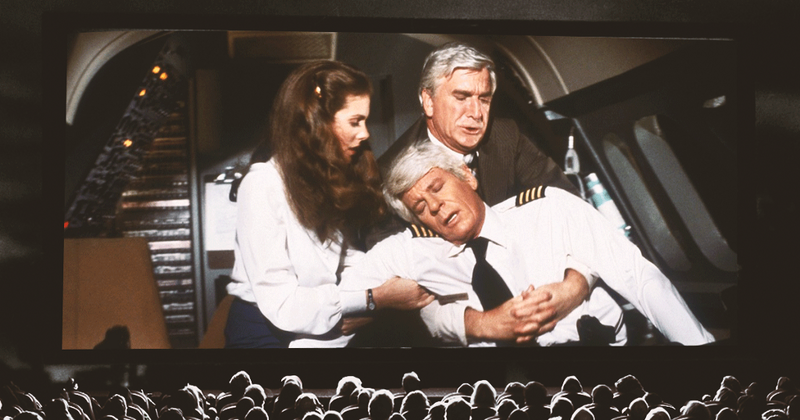 Home > Life > Could You Land A Plane In An Emergency? The pilot just passed out, and you’re in the hot seat. I’m a bad driver. It breaks my heart to admit it, but every time I scrape my car against an inanimate object, a little part of me dies. I feel bad for the car — and my wallet — but more than that, I’m embarrassed that my poor driving skills reinforce negative gender stereotypes. Though I don’t fare well on the road, I sometimes wonder if I might have better luck in the sky. If nothing else, there are fewer things to hit. And if Hollywood is to be believed, anyone can successfully fly a plane: All it takes is some dire circumstances and a can-do attitude. I wanted confirmation that an average Joe could land a plane, so I reached out to one of the oldest pilot schools in the US. The aviation specialist I spoke with asked to remain anonymous — presumably because he didn’t want to be held responsible for any potential crashes that might result from people reading this article. I think he could sense my disappointment through the phone, because he offered me this analogy. “When you learn to drive, you’ve probably ridden two or 3,000 miles before you got behind the wheel of the car. So you’re somewhat familiar with it, it’s an environment that’s comfortable for you.” He explained that very few people are privileged enough to have grown up around planes, so the experience is not as intuitive. “There’s no way to teach someone to fly an airplane from the ground,” he answered bluntly. He explained that while controls are standard across similar aircrafts, the controls are sensitive to touch. It would be impossible for someone on the ground to guide a first-time pilot through the process of exerting the correct amount of pressure on each of the specific knobs, levers and switches. He suggested that, theoretically, a first-time pilot could pilot an aircraft if they had an experienced pilot sitting next to them, guiding them through the experience. But if this was an option — why not just have that person fly the plane themselves? I hung up the phone, confident in his assessment that while amateur piloting looks good in movies, it’s not feasible in real life. I said goodbye to my (short-lived) dreams of heroically saving a crowded plane from terrorists, disease and aggressive serpents. Then I found this article from VICE Australia. 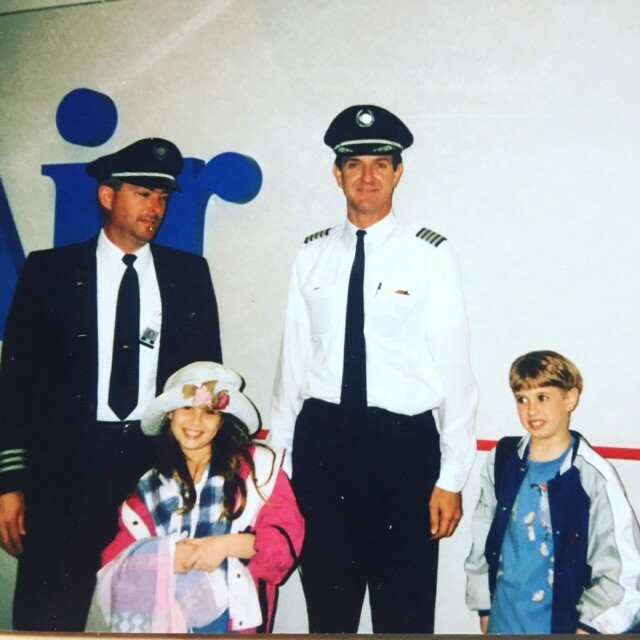 This pilot takes a more optimistic view of rookies flying planes (his advice is predicated on the assumption that you’d be flying a small, six-seater plane, as opposed to a larger commercial jet). Unlike the guy I spoke to, this pilot advocates immediately radioing for help on the ground. If the plane’s radio is incapacitated, he suggests using your cell phone — provided you can get service. The Australian pilot believes that, under the right circumstances, a novice pilot can even land a plane (possibly without killing everyone on it)! 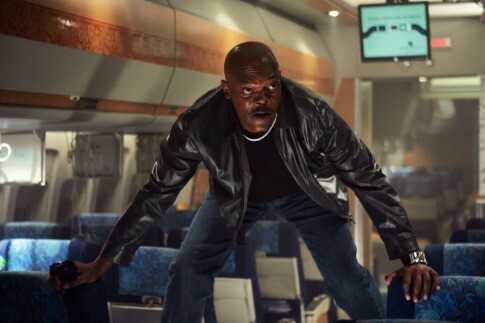 As Slate says, “the only time a passenger has ever had to land a commercial jetliner was on a Hollywood soundstage.” But don’t count unlicensed airline passengers out yet — we might still get our shot at Hollywood heroism.